Since 1912, we have put the people of Michigan at the forefront of our mission. We remain dedicated to building equity and opportunity for all. The League influences the lives of thousands of children and families through its important analysis, advocacy and education work on behalf of Michigan’s poorest and most vulnerable residents. Its members count on the League to be their eyes, ears and voice in Lansing. 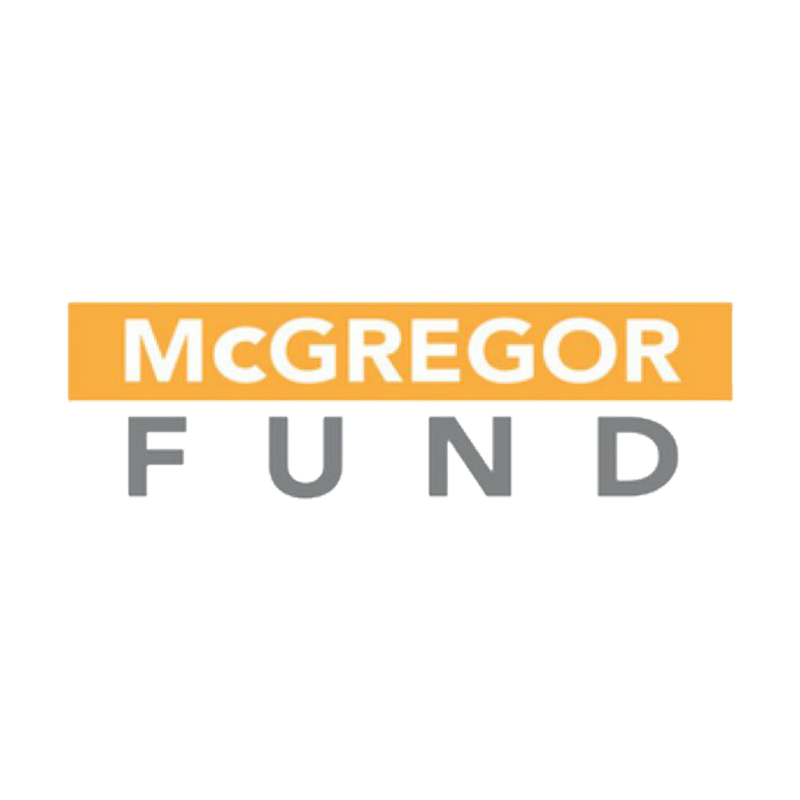 The McGregor Fund is proud to provide annual operating support to such a key organization to Michigan’s social safety net. 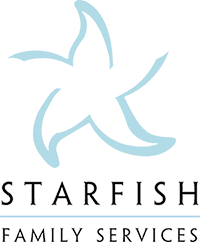 MLPP is a “go to” organization for Starfish. We depend on MLPP’s effective advocacy for public policy that supports the social, economic, and educational well-being of the thousands of families we serve each year. MLPP objectively defines issues and offers policy solutions that can help drive a prospering Michigan for all its residents. We are so grateful for the chance to support the work of Gilda and her expert team. MLPP is an essential element in the combined efforts of our state’s amazing for-impact sector professionals who wake up every day to work alongside our funding partners, legislators, and neighbors to improve our communities.